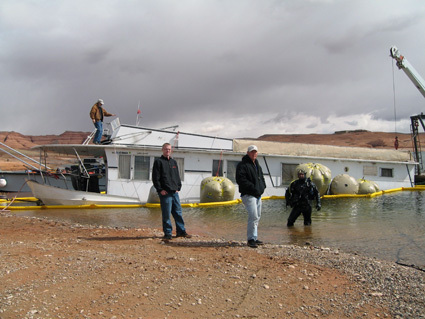 Cross Marine Projects provides natural disaster and man-made disaster relief and cleanup services. 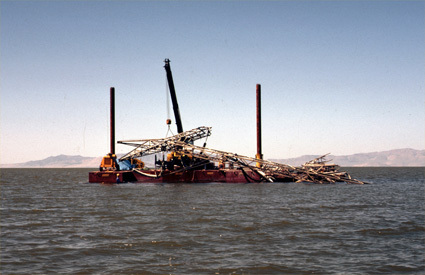 We specialize in marine and semi-marine environmental cleanup, restoration, search and recovery, mitigation and underwater salvage. We have participated in the recovery efforts of numerous hurricanes, tsunamis, floods, geological failures, and industrial accidents such as environmental remediation following oil pipeline ruptures and oil well leaks. Utilizing advanced underwater imaging and sonar technology, Cross can provide detailed representations and maps of disaster sites. 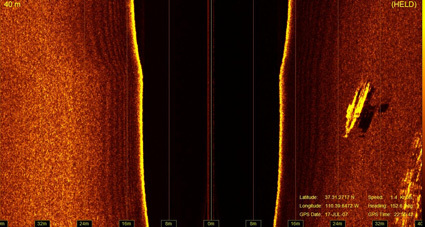 Our surveys help identify the location and nature of missing persons, debris, newly formed navigation hazards and other sub-surface structures. 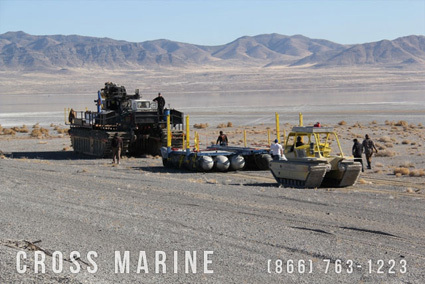 Cross operates a variety of marine and amphibious vessels equipped for cleanup and salvage operations. Our amphibious vessels easily access remote shallow water and marsh locations for removal of debris from sensitive marine habitats. 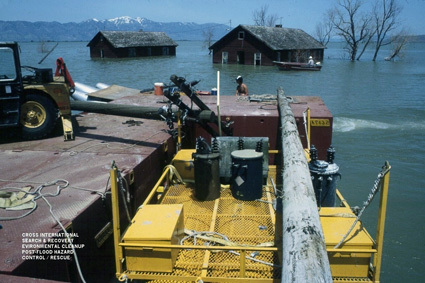 Cross has developed numerous systems and techniques for recovering disaster wreckage from nearly inaccessible locations. 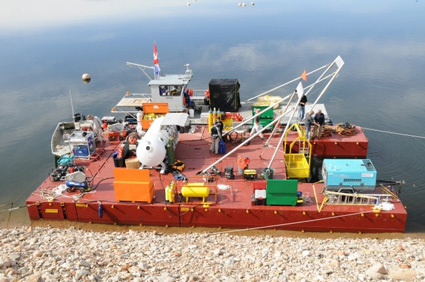 We also provide customizable work barges and support vessels supporting cranes and commercial diving stations for recovering submerged debris from deeper waterways. We offer many solutions to restore damaged marine environments back to a healthy natural ecosystem. 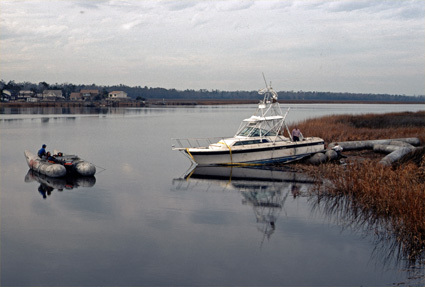 We have restored numerous shorelines, wetlands, cleared waterways of foreign sediment and debris deposited during hurricanes, floods, tsunamis, dam failures, and other disasters. Cross offers complete disaster cleanup solutions, equipment only solutions or consultation services according to your needs and budget. Contact Cross Marine Projects at 866-763-1223 for disaster relief assistance.